I had a very important meeting at Bode Thomas in Surulere, and it was a very draining meeting to be honest. At some point we decided to get some food and the team decided on Dominos pizza. 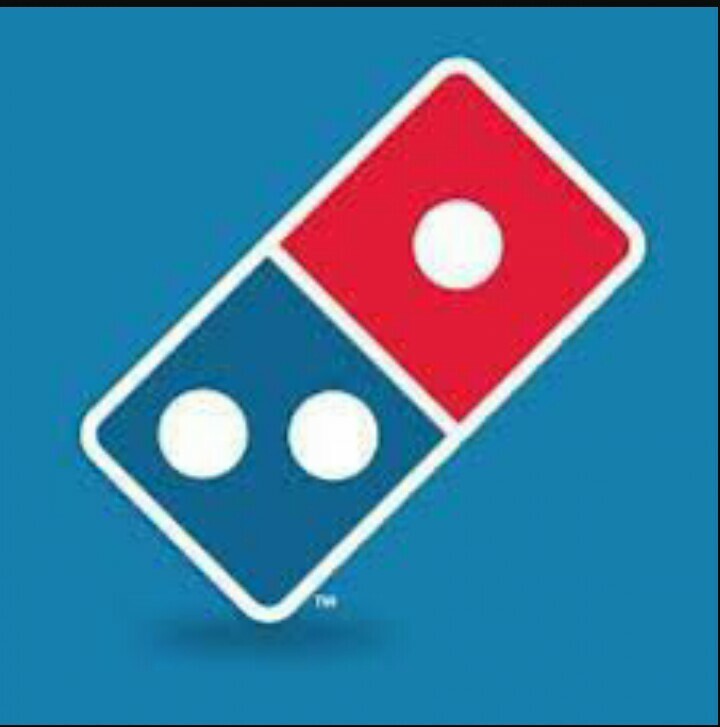 I’m not new to Dominos, but I can count the number of times I’ve had Domino’s pizza. I wouldn’t say I’m a fan; I typically have Dominos pizza when it’s the most convenient option. We’d called up Dominos and ordered the chicken supreme pizza. It took them about 20 minutes to deliver, and the delivery guy explained that he couldn’t find our building (which is understandable as we’re coded like that 😀 ). 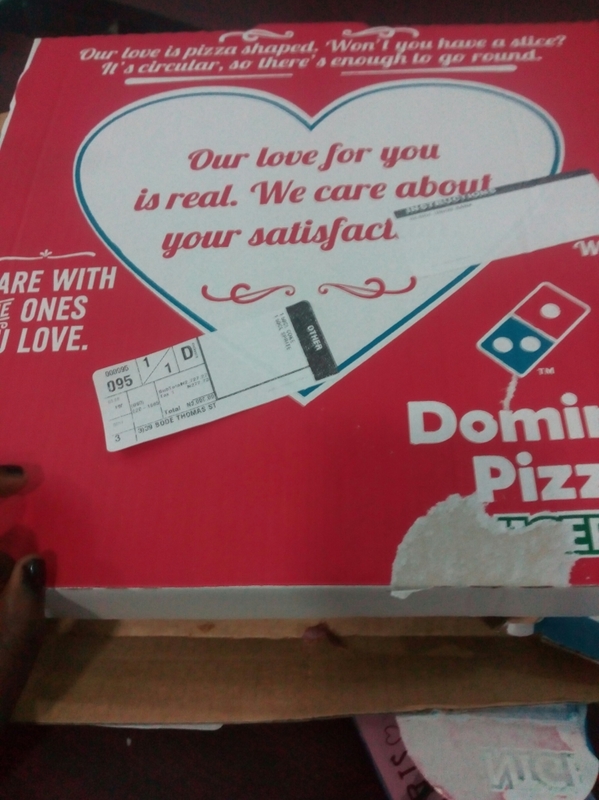 The pizza cost 3000 naira, and had about 8 slices. It actually looked very good, but it didn’t taste as awesome as it looked. 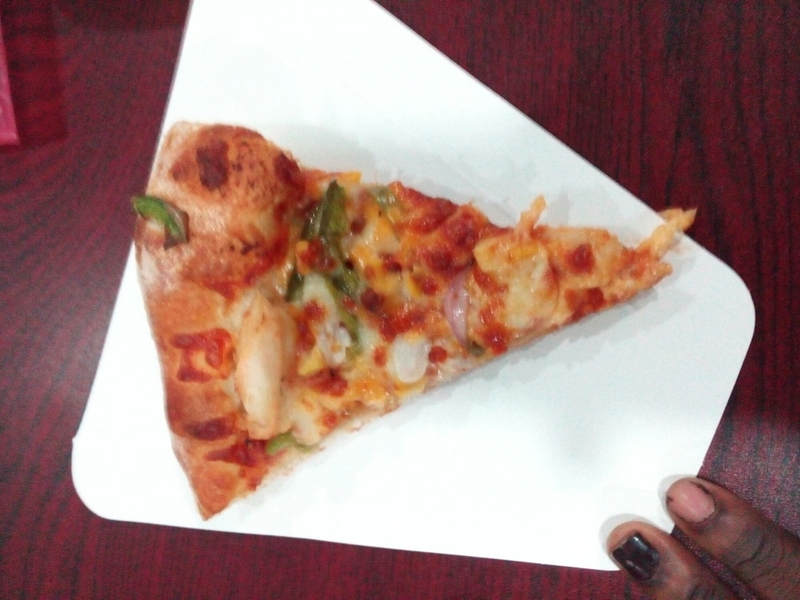 I ended up having 2 slices (since the other meeting attendees weren’t Pizza Ambassadors like me lol). Our order also included two complimentary bottles of sprite and coke (due to a promo that was running at the time). That’s the problem we have: lack of consistency! Must be tough sha, but anything worth doing is worth doing well!! 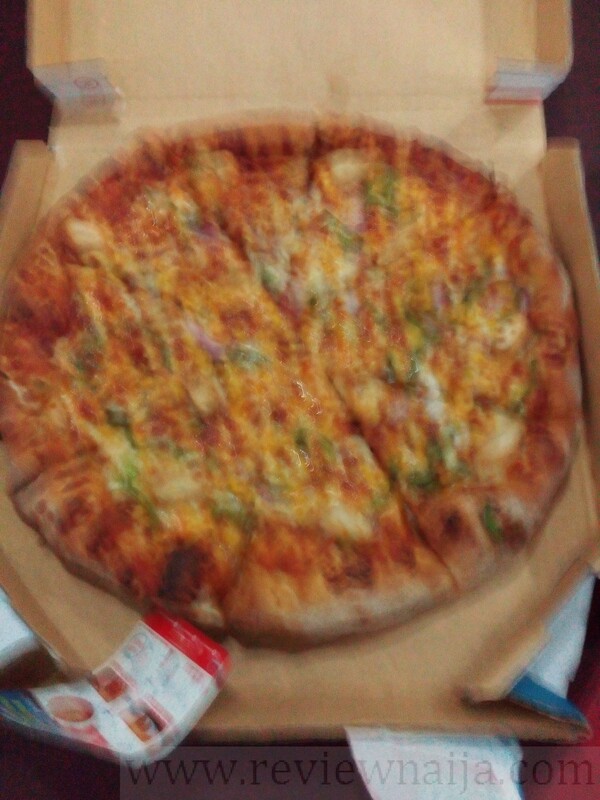 Two days ago, we ordered for dominos again and this time it took about 45minutes. The attendant was so rude. I was really disappointed.